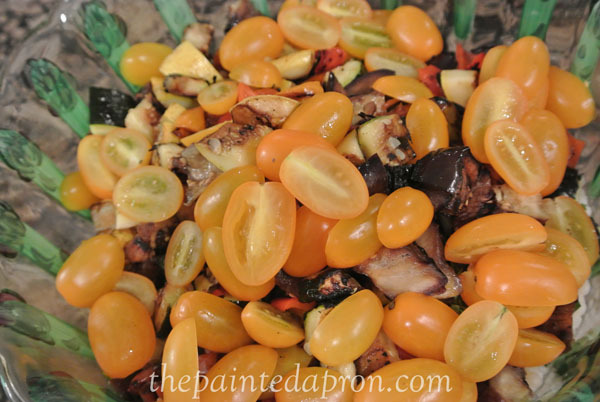 After last weekend’s party, and all that wonderful food we had, I couldn’t wait to whip up some light summer vegetable dishes. 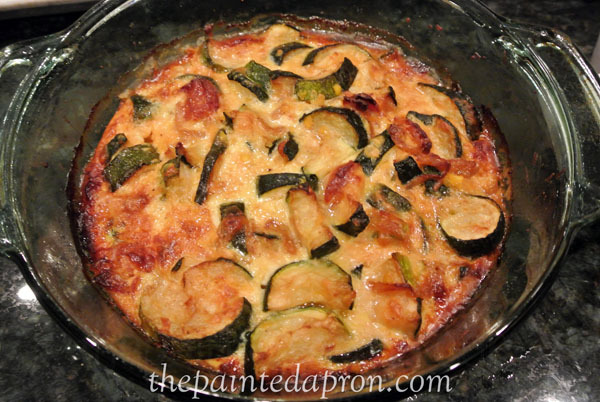 My idea of comfort food is casseroles, especially veggie mixtures in a creamy or cheesy sauce. Hmmmmmm, that doesn’t sound very light does it? 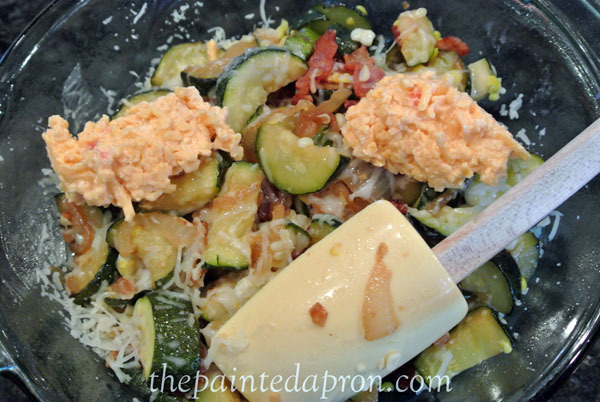 This zucchini dish was heaven and it was basically put together by odds and ends on hand. 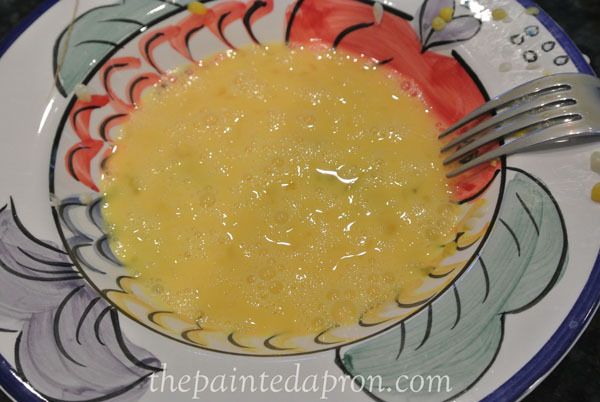 It actually started out as Vidalia Onion Dip… Don’t ask! 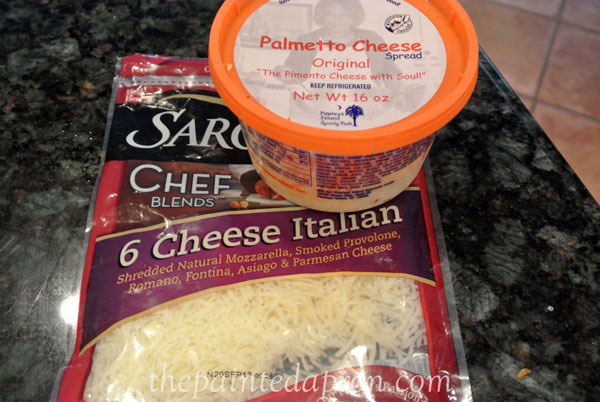 Now, I must confess, I am a Parmesan and a pimento cheese SNOB, but this Pawley’s Island SC version, called Palmetto Cheese, is most delicious and it is an acceptable substitute for homemade. I found this at Costco. 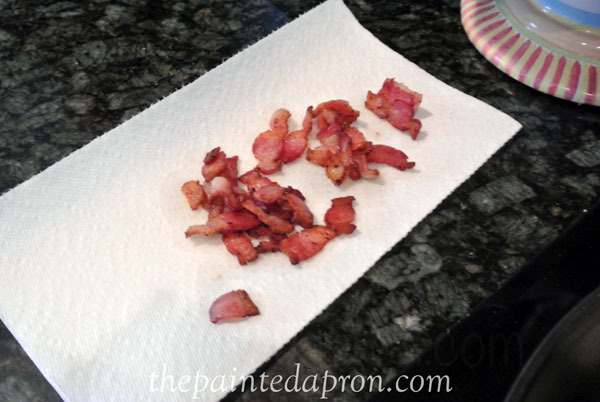 This shredded Italian mix by Sargento is also acceptable in a pinch~ and I was feeling pinched! Dreamy, hot and cheesy! I feel comforted now, do you? Dig in! I was trying to be a little healthier with this dish, but it’s stellar with some diced fresh mozzarella….just FYI...This salad will keep for several days in the refrigerator. 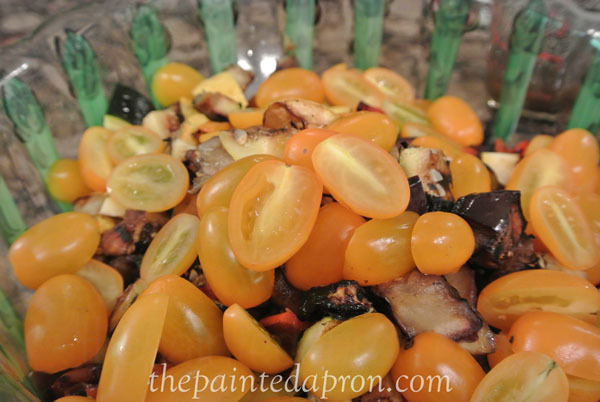 It would be great to pack in a jar for lunch on the go or for a picnic. Note: Top salad with fresh sliced mozzarella or fresh Parmesan shavings right before serving if desired. It has been so warm the last week that cooking has been kept to a minimum. 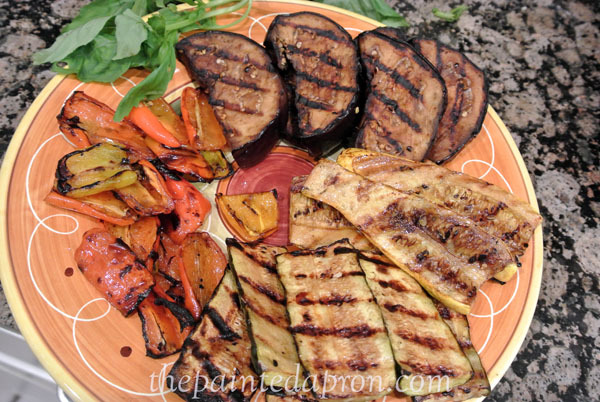 To avoid adding more heat inside, the grill has been fired up again and again to grill veggies and maybe a bit of meat. 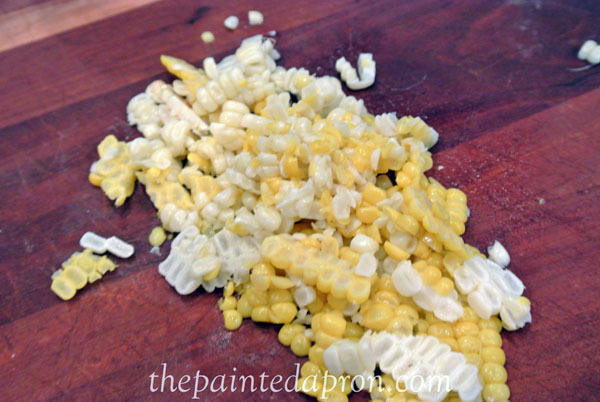 I love the idea of adding the veggies to couscous and will add your recipe to my list of foods to prepare. AMAZINGggggggg!!!!!!!!!!! This is my kinda food! Thanks so much for the récipes, I’m making it pretty son! Thanks for your sweet and kind visit sweet friend and enjoy a wonderful Summer BBQ weekend. Both your dishes look wonderful! Omgosh love it all. 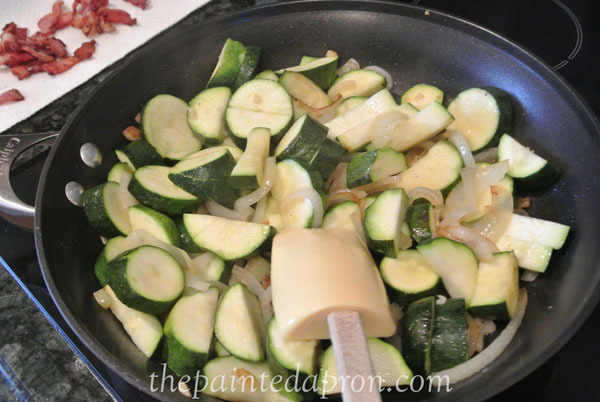 Great way to get veggies in. Thanks so much for stopping by. Looks delicious! 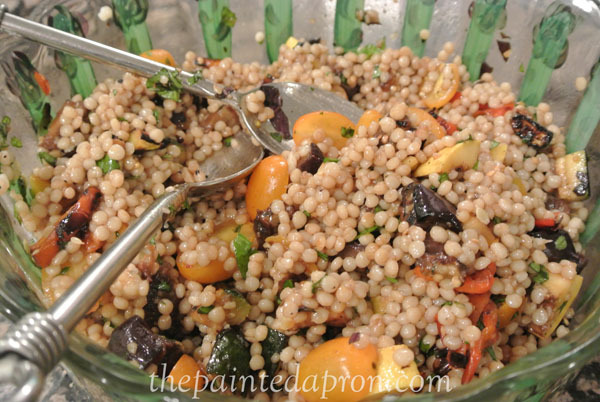 I love that large pearl couscous! Thanks for stopping by to say hello! 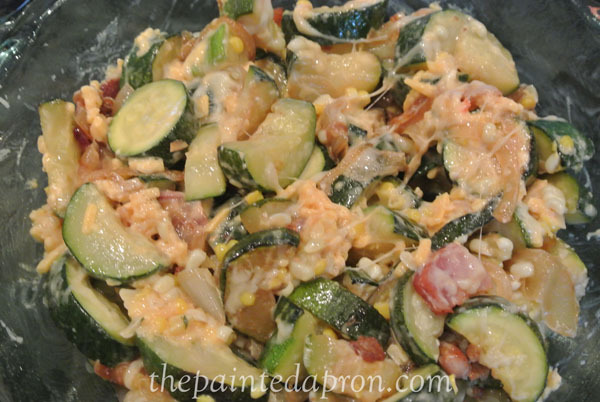 I have in my refrigerator a bag of zucchini and I am going to try this casserole. It’s so different with the pimento cheese. Thank you for sharing it on BBQ Block Party.